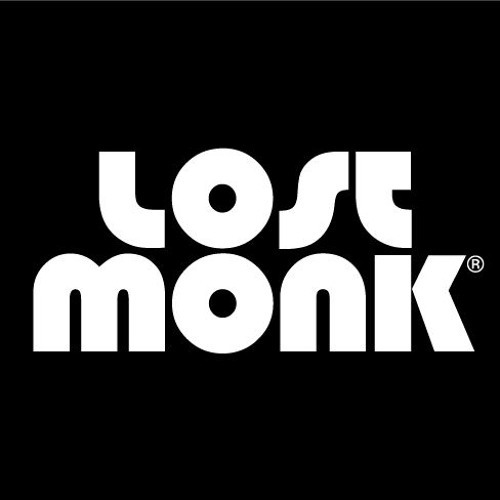 LostMonk is a Live PA/production project. I believe music is a good way to find peace in this chaotic world, to make friends and to celebrate. Thanks a lot for listening to my electronic mantras!